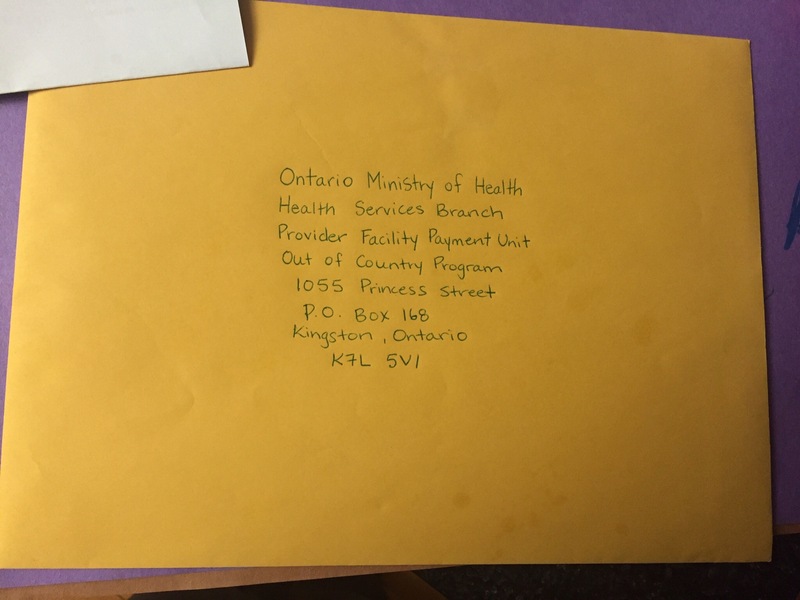 After lots of running around, conferencing with a lawyer, doctors meetings…Madi’s out of country OHIP coverage forms and referring letters for SDR surgery have been completed and are ready for the mail….cross your fingers! Madi was able to be “slotted in” for one more round of Botox prior to surgery. Botox can not be active in her body when assessed for surgery. 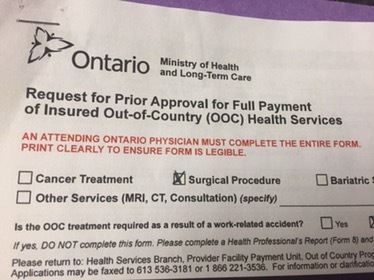 It can not be given less than 4 months from surgery. Her Botox she currently has will start to wear off any week now. 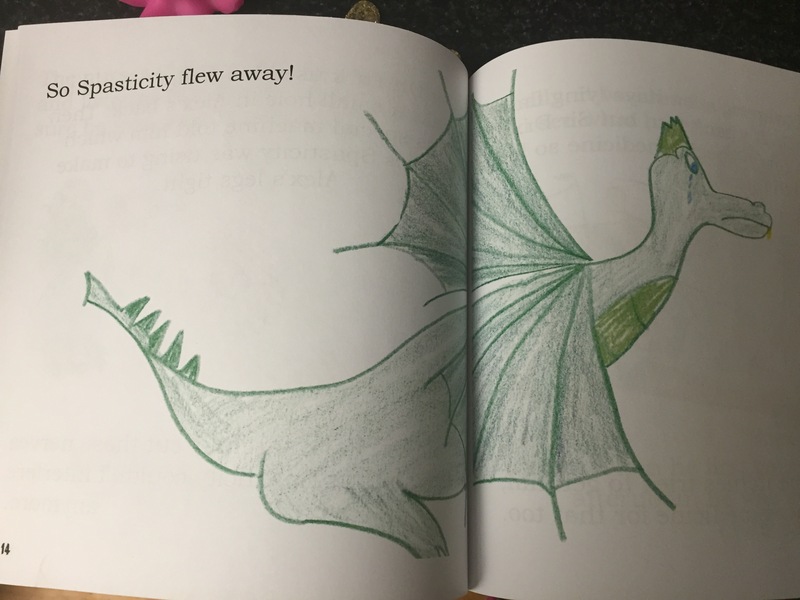 Her doctor will not give Botox within the 3 month window of last having it, so there is a tight timeline between when to give it to not interfere with surgery. We want her to continue to be functional, progress, not be in pain and be strong for surgery so not giving it to her is not an option for us. She was able to be booked for December 21st…Merry Christmas! 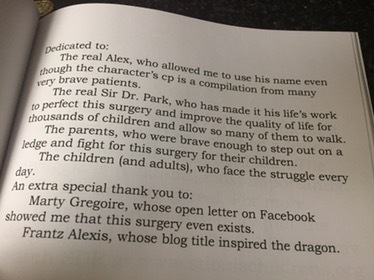 Although it will be the toughest set of injections yet, as she is more and more aware of what’s happening- it will also be her last set of injections as Dr Park feels that she will not need Botox ever again after surgery! 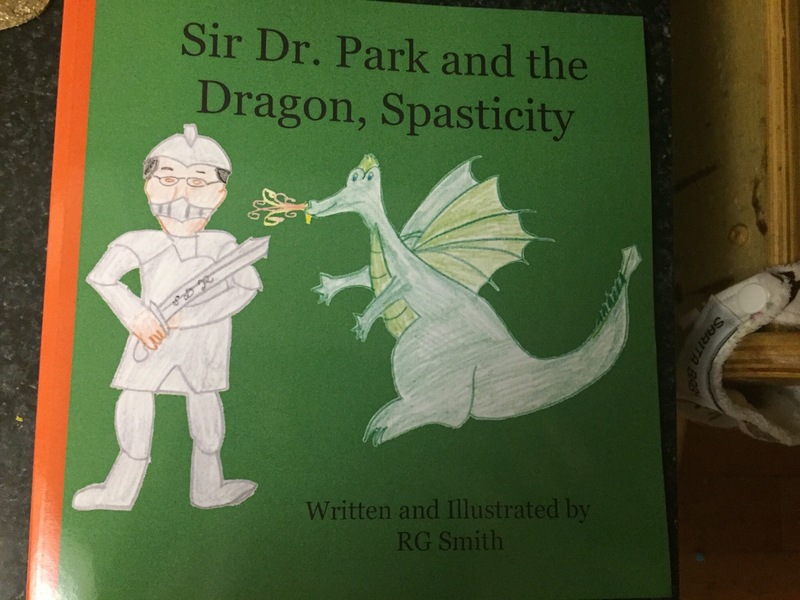 Check out Madison’s new book about how Dr Park will make her spasticity fly away! Madison is FINALLY getting a new walker! It’s called a Nimbo Gait Trainer. 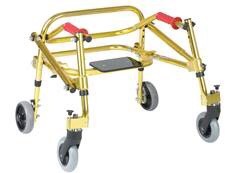 The frame will be the same as her Kaye walker but it will have swivel wheels so no more lifting needed and it will be able to go taller as she needs it. It arrives next Friday and will be sparkly gold which she is very excited for. 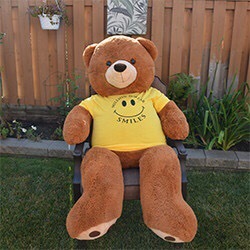 We also just found out that Madison will be receiving a stuffy bear from the Bear Hug program through Million Dollar Smiles as a surprise next Saturday! They will deliver a bear with a Toys R Us gift card to our door to celebrate Madison and all her achievements! Thanks again Million Dollar Smiles!!! !